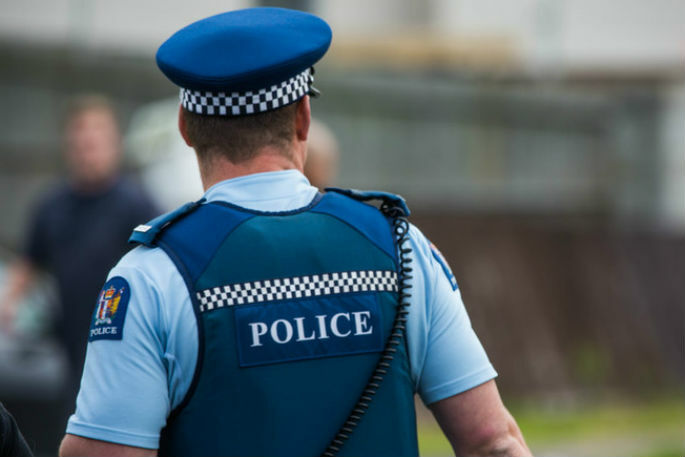 Police communications staff who work 24-hour rosters are worried about being penalised for taking too many sick days. Staff have told RNZ they have been known to come into work in extreme pain or when unwell to avoid impacting their sickness score. These employees are responsible for taking tough phone calls, as well as dispatching police to emergency situations, leaving little room for mistakes. The police are using a formula called the Bradford Factor, which allows managers to monitor absenteeism during a set period. However, the formula can determine who will be able to get advancement training within the organisation. Central Communications Centre relieving operations manager Inspector John Spence said the score worked as an indicator and they would look into someone's history of absences. "If for some reason the score becomes very high, we can restrict overtime to ensure the employee is not being overworked and is getting enough rest and recreation." Mr Spence said in extreme cases it could be an indication of burnout or stress and enabled managers to ensure employees were okay. When asked if it would affect advancement training, he said police would not want to place additional pressure on the employee. He added planned operations, medical appointments and ACC leave were not included in someone's score. For many staff, the communications centre works as a stepping stone for those wanting to work within other areas of police. Police Association president Chris Cahill said people should not be penalised for being sick. "If you create an environment where people don't feel they can call in when they're legitimately sick, then that's not going to create a safe work environment." Mr Cahill said another issue was if employees needed to take time off because members of their family were sick. The real question should be why staff in the communications centre took so many sick days. "We think it's to do with the heavy workload that continues to increase, but also the nature of the rostering, which is not user friendly," he said. Last month RNZ reported on the issues with the rostering system. According to MBIE, employment law does not prevent employers from using tools such as the Bradford Factor to assess the impact of employee absences. But Human Rights Commission chief legal advisor Janet Anderson-Bidois said the Human Rights Act prohibited discrimination on the basis of disability, which included psychiatric illness, psychological impairment and physical illness. "It is against the law to directly or indirectly discriminate in the employment setting, including offering employees less favourable work terms, condition of work and opportunities for training or promotion."